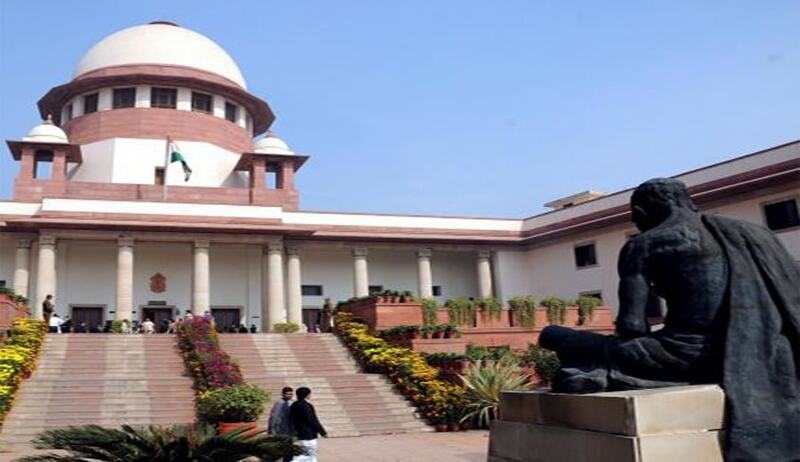 The Supreme Court has held that the vacancies of chairperson and members of the Appellate Tribunal for Foreign Exchange (ATFE) require to be mandatorily advertised before those are filled up. Vadakara V Menon had approached the apex court seeking declaration that sub-rule (2) of Rule 3 of the Appellate Tribunal for Foreign Exchange (Recruitment, Salary and Allowances and other conditions of Service of Chairperson and Members) Rules, 2000, is unconstitutional and void. He contended that the said rule permits appointment of chairperson/member of the Appellate Tribunal for Foreign Exchange through backdoor without advertising the vacancies and further to read into the said rules, if the rules were not to be struck down, the mandatory requirement of advertising the vacancies and inviting applications from all eligible persons, except in the case of sitting or retired judges of the high court, to be considered for the post of chairperson. The other prayer seeking a quo warranto writ against former chairman of ATFE was dismissed as infructuous. The court, however, reiterated that it is impermissible to appoint part-time members to the Appellate Tribunal, referred to the above, and also, to appoint a chairperson to the Appellate Tribunal as a stop-gap arrangement.